Questionnaire on share market investor behaviour..! 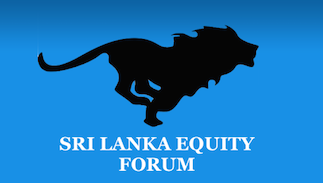 Sri Lanka Equity Forum » Stock Market Talk » Questionnaire on share market investor behaviour..! 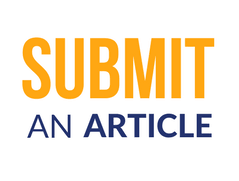 Thank you very much for those who have completed this survey so far...! !